For Our North Captiva Newsletter. Please contact us for additional Useppa Island Listings and information. Unrivaled Bay and Intracoastal Views from most properties, Useppa Island offers privacy in an exclusive community. Bayside beach, historical landmarks and museum, marina on the intracoastal, botanical trails, a charming island. Email us for a list of available Useppa Properties. 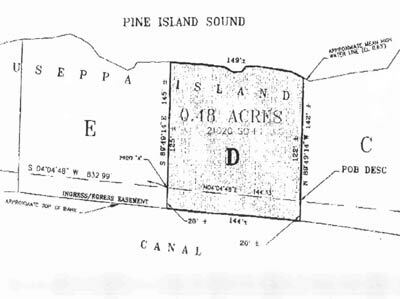 Vacant Waterfront land on Useppa Island can still be acquired. Parcels are for single family residences and offer a broad spectrum of locations from bayfront to interior island properties.